Are you involved or interested in Fraternity or Sorority Life? Then FIE has a program specifically designed for you! GreekConnect is a weekend of activities, as part of the FIE semester program in London, that will help to expand your understanding of Greek Life. You will have the opportunity to explore the roots of the modern Greek community on US college campuses with interactive discussions and tours. A group lunch at The Freemason's Arms, followed by a guided tour of the United Grand [Masonic] Lodge of England to explore the ritualistic foundations of Fraternity & Sorority Life. The total fee for participation is £35, which includes all meals, entrances, transportation and guides. You can pay online around a month prior to your program start date - if you have already expressed an interest in the Greek Connect Program, you will receive an email when the payment goes live. Do I have to be in a fraternity or sorority? Not at all! We have non-fraternity/sorority affiliated students who participate in GreekConnect every semester. Does GreekConnect operate in the summer? Due to scheduling and student arrival and departure dates, unfortunately, GreekConnect is only available during the spring and fall terms. I’m on a quarter program. Can I still participate? 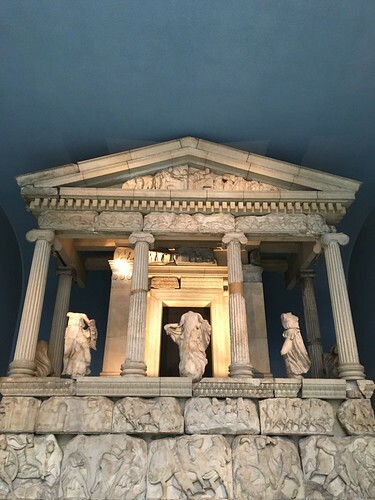 If you’re in London during the spring or fall there’s a great chance the dates of the GreekConnect activities will line up with your stay. Email us to confirm. You can express your interest in GreekConnect when you complete your initial online paperwork for FIE. Before you arrive in London, you’ll receive more information and payment details. What if I didn’t initially express interest but I would now like to participate? We’d still love for you to get involved - email us to check availability. Is this a class? Is there homework to do? There is no homework, you will not be graded and no attendance is taken. I have special dietary needs. Will they be accommodated during the meals? During the British Museum Dinner and Masonic Lodge Lunch, you choose off the restaurant menus as if you were dining at those restaurants on your own.